Whether it’s exercise, saving the pennies or growing some of your own fruit and veg, I’m solidly of the opinion that something is always better than nothing! To know exactly where some of your food has come from is always a plus as, even when you believe you’re consuming a thoroughly healthy diet, you can come across daily shocks that make you sit up and think. A few years ago I was eager to grow some avocado trees. 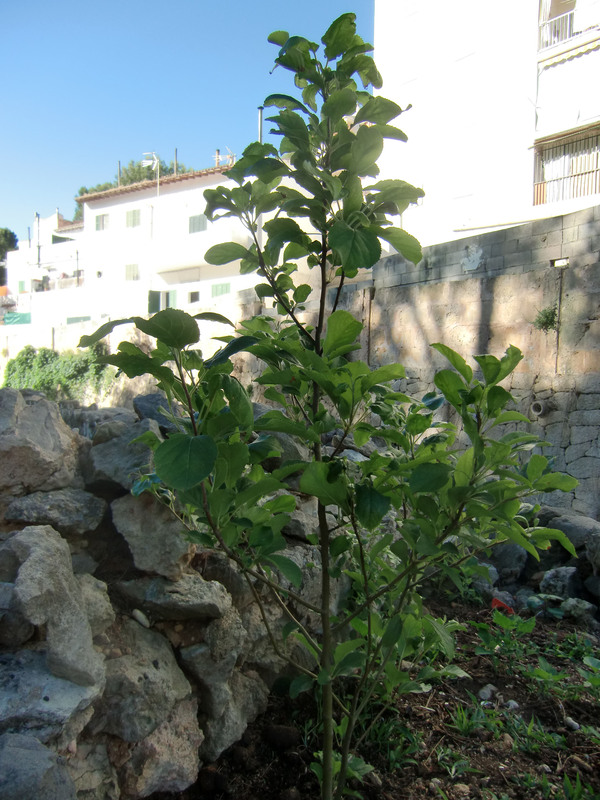 A South African friend had told me that in her country, whose climate is similar to Mallorca’s, avocados grow along the roadside and are considered to be one step up from a weed. “They’re the simplest thing in the world to sprout,” she assured me; yet try as I might I managed zero response from the pips from my Mercadona-bought pears. 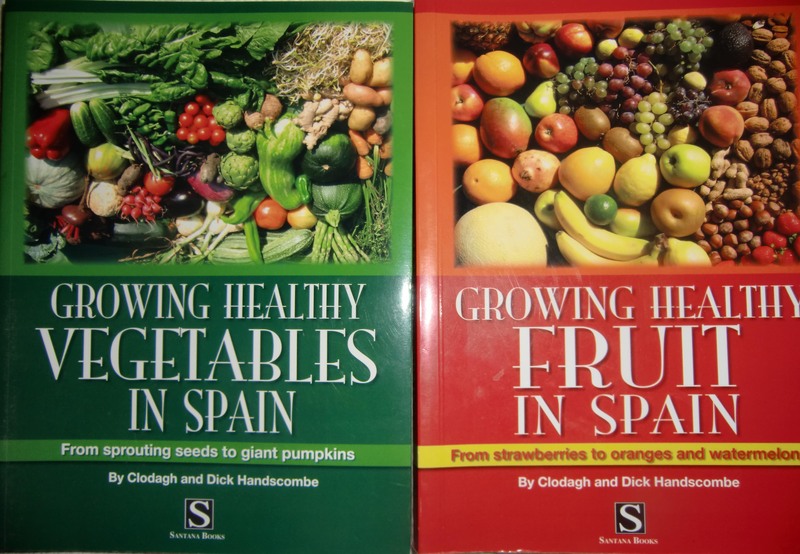 In frustration I contacted Richard Handscombe whose wisdom on growing fruit and veg in Spain is documented in the two books he has written with his wife Clough, Growing Healthy Fruit in Spain and Growing Healthy Vegetables in Spain. I discovered that most of the fruit and veg imported onto the island had been irradiated and so seeds would not germinate. Richard kindly packaged up a couple of pips in a jiffy bag and put them in the post. They are now over two meters high and have been joined by others I bought from local markets – these may look small compared with their supermarket cousins but they haven’t been tampered with and so they will grow. Very few people can eradicate all irradiated fruit and veg, additives, artificial preservatives and e-numbers from their diet, but reducing them in some measure at least leads to the feel-good-factor that you’re “aware” and attempting to stem the avalanche of unknowns. 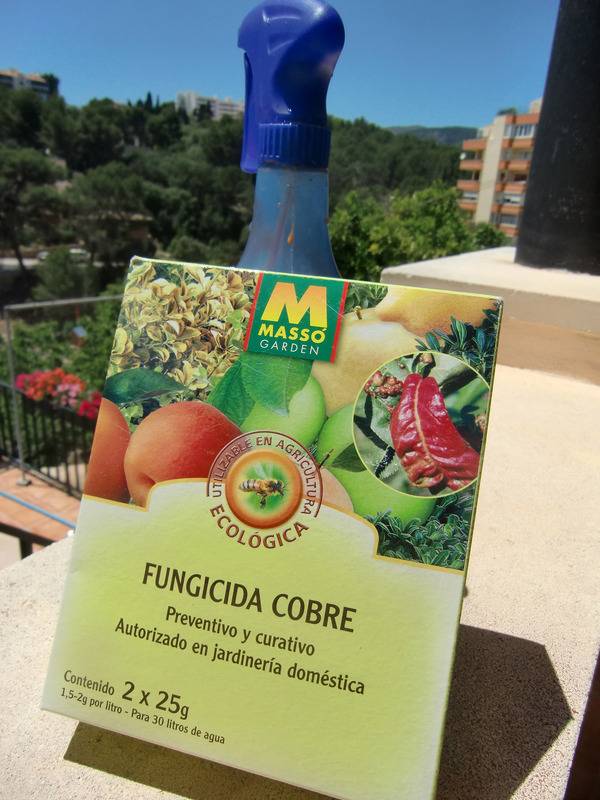 Whether you’ve got a window box or a casa senorial with an army of gardeners, it’s worth growing something edible. Most people, like those depicted in the hit show The Good Life, fall somewhere in the middle, and whereas I might not go as far as Felicity Kendal and have a pig in the back garden of a suburban semi, you don’t have to be living in the heart of the countryside to enjoy a real difference in your diet. My own home is so close to Palma’s infamous Plaza Gomila that hoards of teens become my kids’ best friends every Friday and Saturday night so they can crash onto one of the stack of mattresses I keep specifically for the purpose – not exactly rural isolation, yet we have hens laying eggs and trees laden with fruit. Clough and Richard Handscombe’s books are full of tips for the terrace gardener right up to those who have large tracts of land. 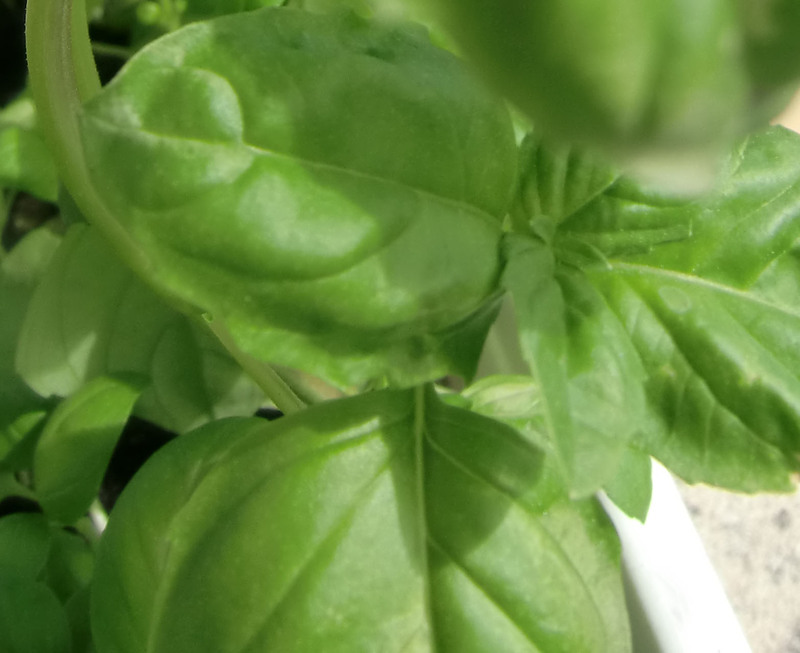 From herbs to tomatoes and even citrus trees in pots, they describe how much can be achieved in an apartment, the message is: you don’t have to have a garden to be a productive gardener.